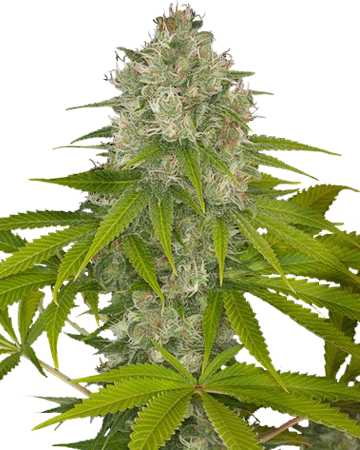 CBD Critical Mass can address chronic and acute pain, migraines, nausea, stress, and anxiety. It can ease a number of common side effects from chemotherapy. 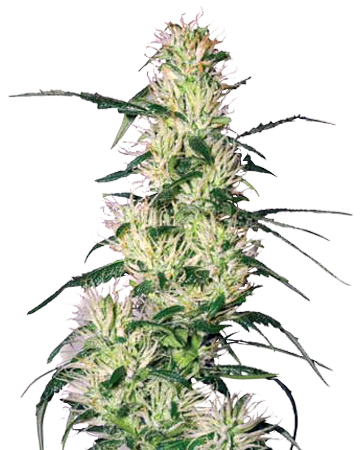 Buying wholesale from Growers Choice is the smart option. 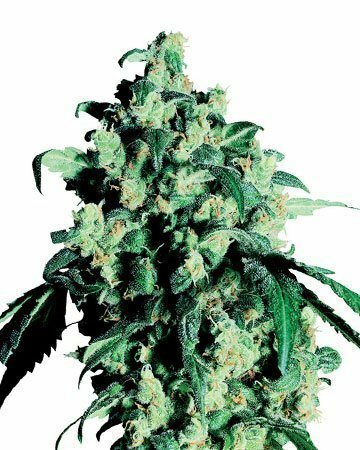 Not only do we sell only the best cannabis seeds, carefully cultivated and tended by experts with more than 20 years in the cannabis field, but we also offer fantastic discounts to our wholesale partners. 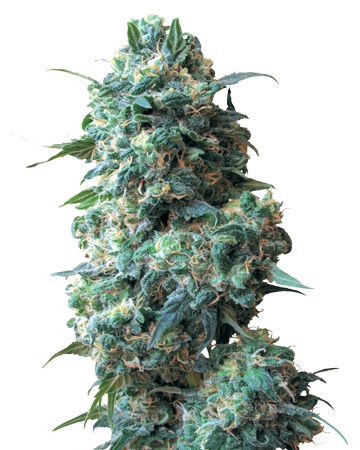 When you order Growers Choice bulk cannabis seeds, you’ll be saving a bundle – a bundle you can then pass on to your customers, to ensure you really make a name for yourself as the most reliable and affordable purveyor of cannabis seeds in your area. 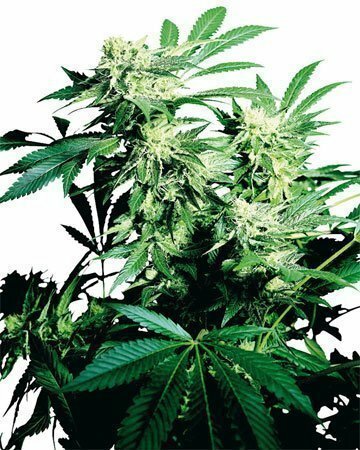 Whether you run a dispensary or garden center and want to sell seeds straight to clients with garden fever, or you own a nursery where you plant this holistic medicine to later be sold as flowers, you should opt for Growers Choice. 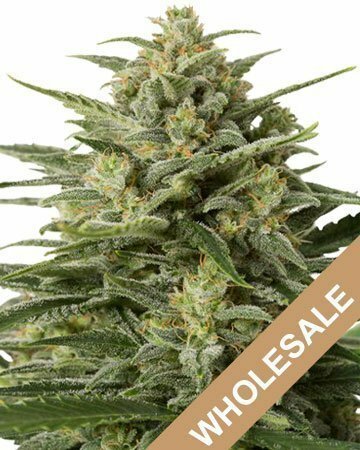 In addition to outstanding bulk discounts, Growers Choice wholesale cannabis seeds come hand-in-hand with a number of other fantastic benefits, like white-label options and online sales assistance in the form of SEO consulting, graphic and web design, and social media – when you succeed, we succeed! 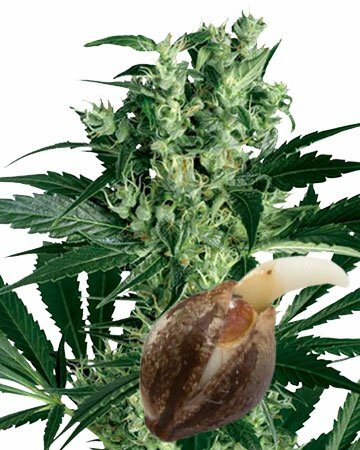 With wholesale cannabis seeds, of course, comes the potential for too many duds – non-viable seeds that won’t sprout no matter how carefully you coax them. Luckily, at Growers Choice, you don’t need to worry. We offer an industry-leading 90% germination guarantee. That means if fewer than 9 out of 10 seeds germinate, we will replace the extras at no charge to you or your customer. 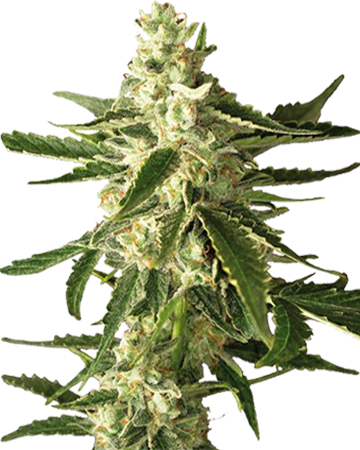 CBD Critical Mass, and our 20 other wholesale cannabis seed strains, are all premium quality products carefully harvested and hand-selected by people who know what they’re doing. 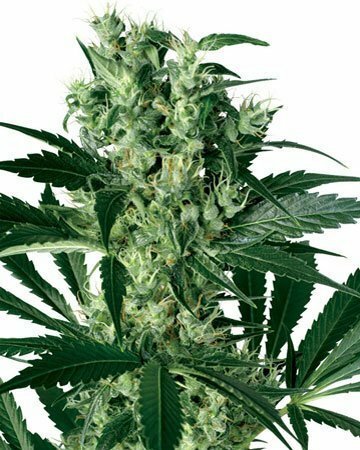 We ship you your preferred seed-count – we offer wholesale amounts of 500, 1000, and 2000 – along with the quality, professional packaging for which Growers Choice is known: medical-grade glass vials that hold up to 25 seeds, custom plastic packaging, and our informative inserts, which include details about the strain such as flowering time, effects, and yield. And if what’s listed on the package isn’t enough information for you or your customer, our website is always available. 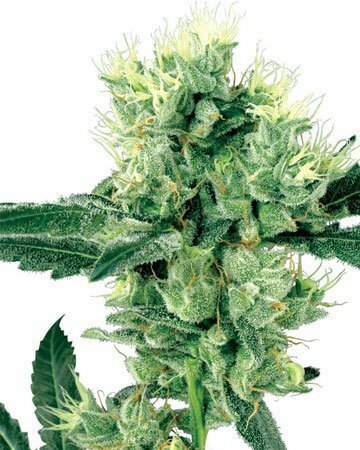 Each product page offers a detailed description of what to expect from each strain, and a long list of characteristics that help you help your customers – in no time, you’ll be able to tell them exactly which product they need for whatever ails them. 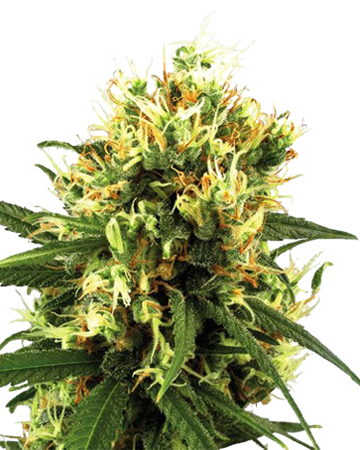 On top of all these benefits – top-notch seeds, quality packaging, website assistance, customer service, 90% germination guarantee, amazing wholesale discounts – we also give you a great selection from which to choose the best type of cannabis seed for your clientele. 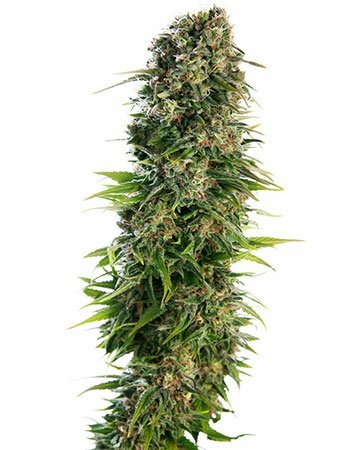 Often, we suggest a combination of energizing and relaxing, as well as an auto-flowering variety for new growers, and of course a medical strain for people seeking treatment without the traditional cannabis high. CBD Critical Mass is an excellent option for this latter demographic. 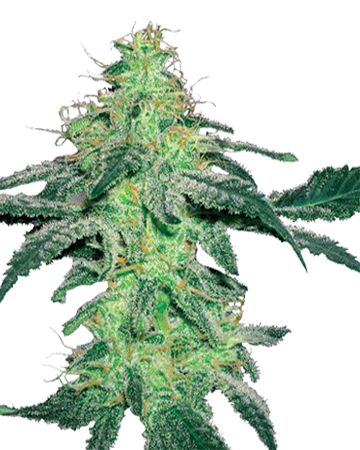 You can let your customers know this strain is a good choice for indoor growing (though it can thrive in dry conditions outdoors), and tight quarters – fans of the Sea of Green method will love our Critical Mass and its short flowering period of just six to eight weeks. Once harvested and cured, CBD Critical Mass can address chronic and acute pain, including migraines, as well as nausea, stress, and anxiety. 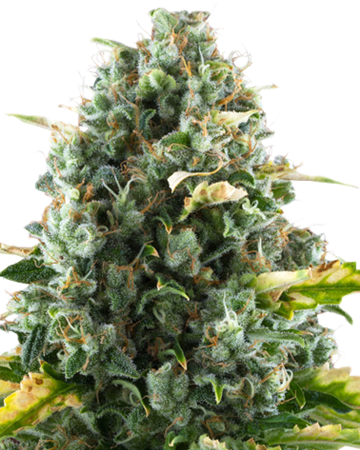 The long-lasting strain is a good choice for people undergoing chemotherapy or radiation treatments for cancer, because it can ease or eradicate a number of common side effects. At Growers Choice, buying wholesale couldn’t be simpler. Just choose the strain you want, select the quantity you prefer, and place your order. In addition to our individual strains, you’ll notice we offer a thoughtful selection of combos, which let you give your customers two different strains for the wholesale savings of one single strain (250 of each for 500 total, 500 of each for 1000 total, 1000 of each for 2000 total). Growers Choice isn’t just a wholesale cannabis seed provider – we’re a partner. Once you’re part of the Growers Choice team, you’re privy to all sorts of perks, so why wait? Order today! 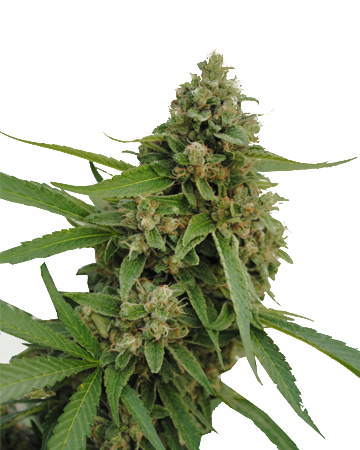 Learn More About CBD Critical Mass Medical Cannabis Seeds.